These Dining Chairs have comfortable padded seats that have been upholstered in a gorgeous cream. 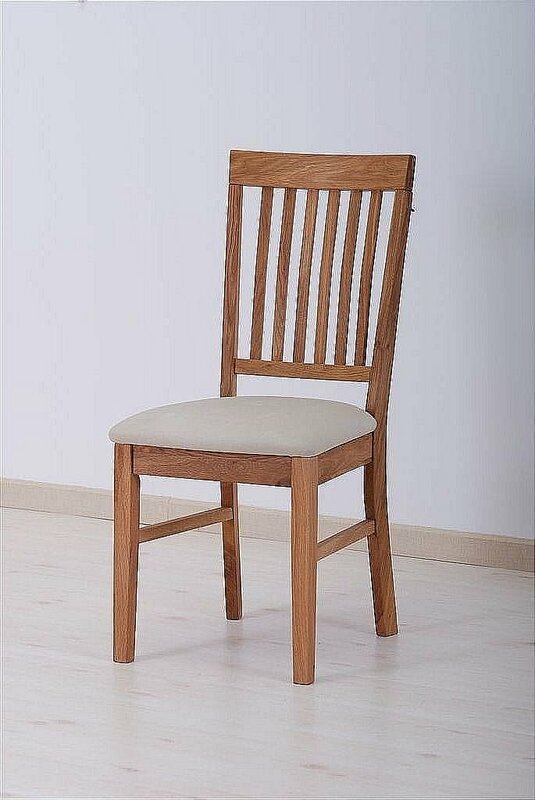 These dining chairs have been made from durable, hard wearing wood that is built to last. I would like more information about Royal Oak Fabric Dining Chair by The Smith Collection.